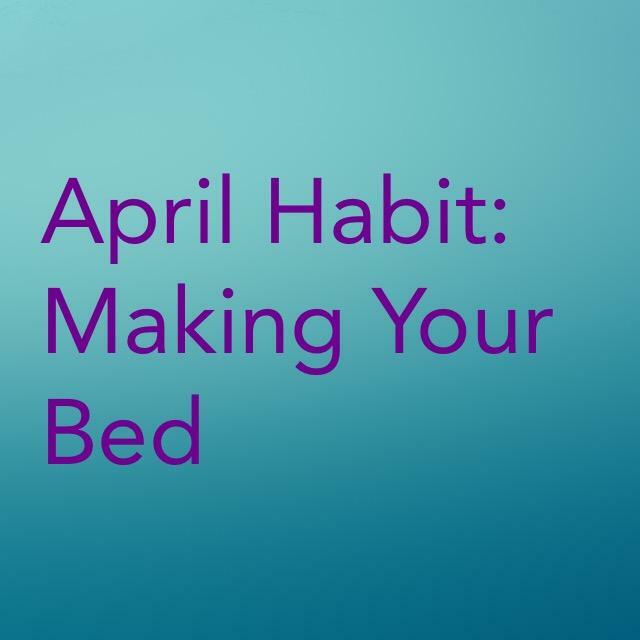 As a child the rule in our house was to make our bed before breakfast. Having learned this habit early in life, I’m baffled when I see the beds of nieces and nephews not made. It can be done good enough in 60 seconds, although my Dad used to demonstrate the Army way with bouncing coins off the tight sheets! As an adult, I make this habit/chore fun by letting my inner child say every morning, “Time to tuck the snuggles in!” Kids like to be tucked in at night. Perhaps if they ‘returned the favor’ and tucked the snuggles into their bed each morning (by making their bed), then they can be sure when they turn in at night their bed will be extra snuggly. I may have an overly active imagination, or maybe it’s just a way of “finally loving myself”, or some may read this and think I’m just plain goofy. However, I think it would be a fun way to introduce a good habit to small children (or any age with an inner brat!). I don’t know about you, but my bed seems ‘extra snuggly’ every night. Maybe because it was made with love.